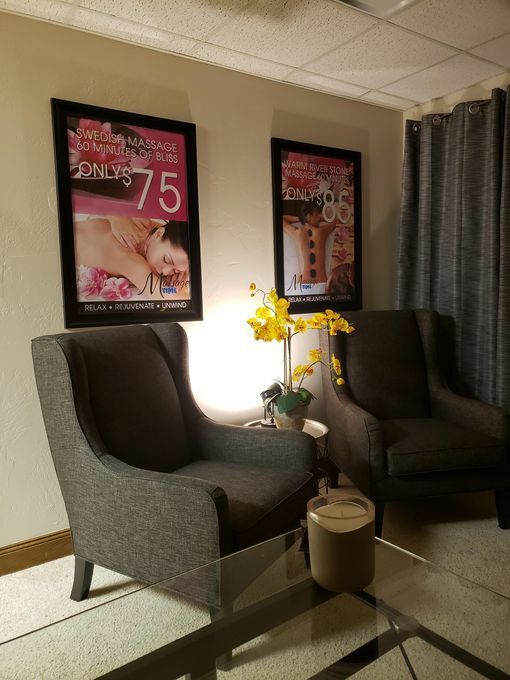 Are you looking for a great massage? I can guarantee you will walk away feeling amazing, after a massage on my table. I start every massage with a brief consultation to find out what your problem areas your experiencing. I tend to get a lot of clients who have sciatica issues, upper and lower back problems, just to name a few. 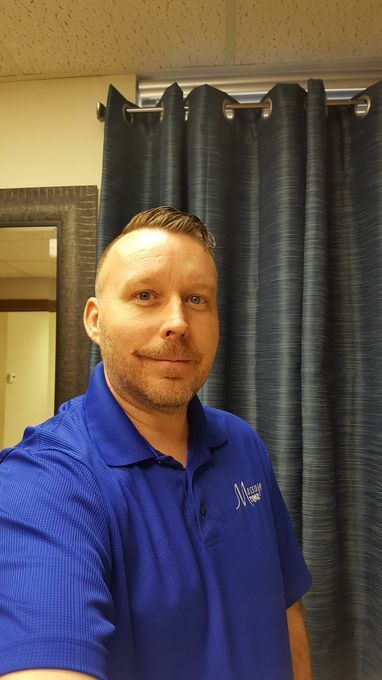 I like to customize your massage and incorporate stretching, applying warm towels etc., to enhance your relaxation. Call today...More to schedule your massage appointment. Last minute calls are always welcome. Week of May 5: $10 Off An Hour Massage for New Clients. 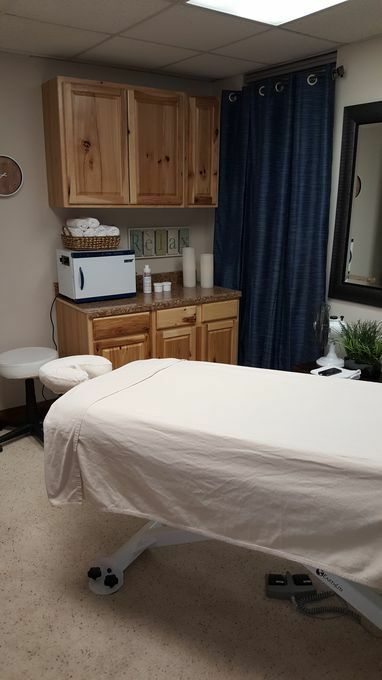 Week of May 19: $15 Off A 90 Min Massage between 9am and 1pm. This was my first massage so I really don't have anything to compare to. Thomas was totally a pro and made me feel at ease. If this is what all massages are like then I will be having them more often. Since this was my first time he explained the different styles of massage and was very attentive to my needs. I will be calling on him the next time I am in the area. I am so glad I found Thomas, what a GREAT massage!! I can't wait until my next visit!! The best massages I've received in OKC? All from Thomas. My favorite masseur -- hands down.